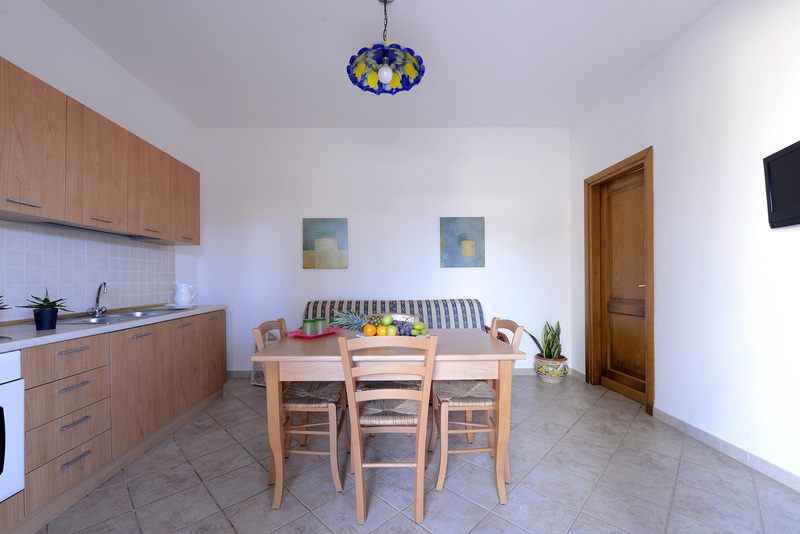 Large apartments, equipped with every comfort for a holiday out of time and space. 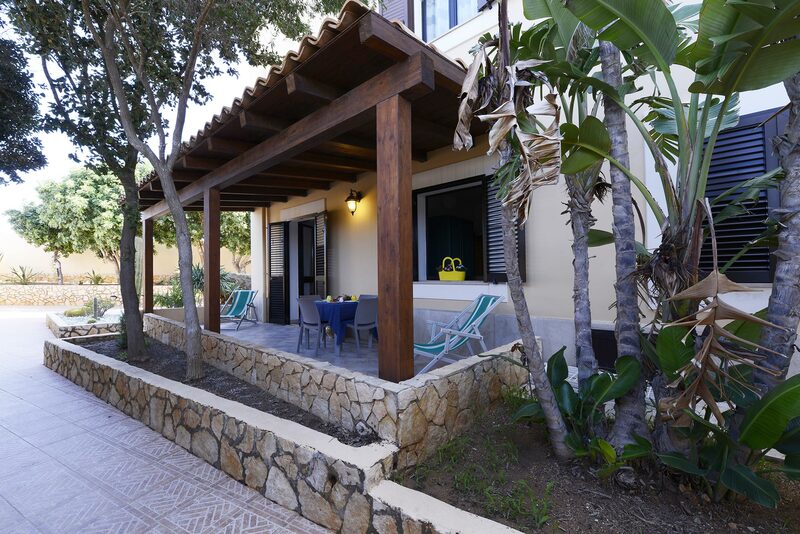 The apartments are inserted in the central body, surrounded by a quiet and relaxing atmosphere. The Resort is dedicated to those who want an exclusive holiday, where every detail is meticulously designed to offer maximum comfort.